Please join us May 5th for a delicious Peruvian dinner to benefit Diana Avellaneda, an instrumental member of the Kai-Kai Farm team who has been suddenly afflicted with a serious illness. Diana Avellaneda always makes time for others. Despite going to college and working full time at Kai-Kai Farm, she still manages to be involved with the community and give back. Last summer she traveled to Peru to volunteer as a translator for a medical mission team in the Andes with Peruvian cookbook author Katie Choy. 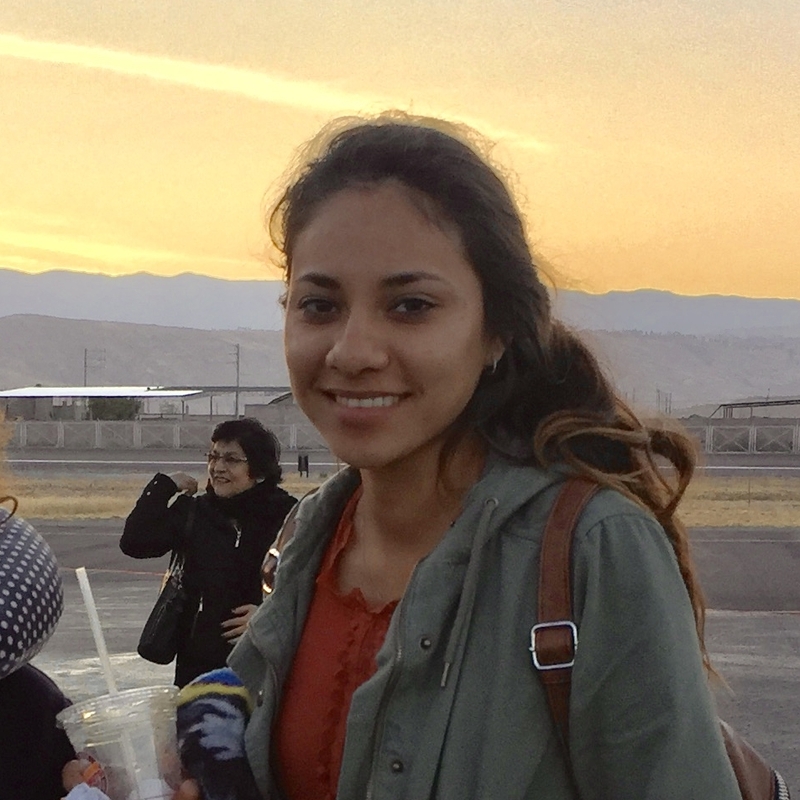 Now Diana has found herself suddenly faced with a serious medical condition, and it’s time we come together help her. 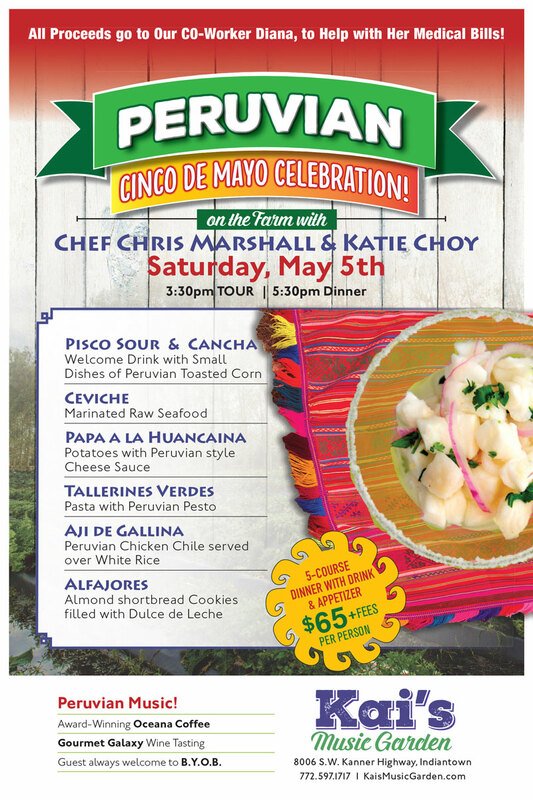 Please join us for this delicious Peruvian dinner to celebrate Diana’s Mexican heritage on Cinco de Mayo! Dinner will be prepared by Katie Choy, and Hampton Forks Chef Chris Marshall. If you haven't tried Peruvian food yet, you don't know what you're missing! With an unexpected blend of Incan and Cantonese flavors, Peruvian food hits your taste buds full force, and once you try it, you'll be hooked! *Menu is subject to change based on the availability of harvests.